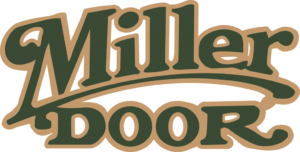 Miller Door, Inc. makes garage door installation a quick, easy process for our clients. An installer will contact you to schedule an in-home measure and project assessment. Once complete, you’ll be provided an inclusive quote. Purchase your products and an installer will contact you to schedule your installation. Miller Door, Inc. does more than just install your doors and openers, we also service them. If your door is not working properly for any reason, we will fix it. From springs and rollers, to fixing a door that’s fallen off of its track, we do it all. And because we want you to have access to quality service, we offer all of our repairs at affordable prices. 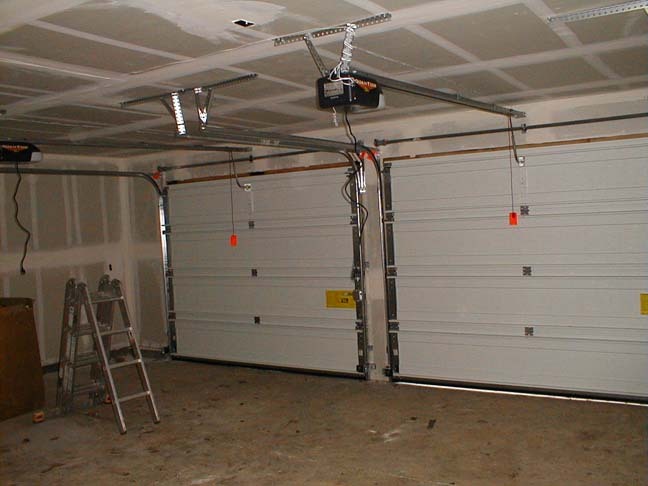 Fully functional garage doors are extremely convenient. However, if your doors or operators aren’t installed properly, that convenience can turn into a danger. With over 48 years of servicing the Mid-Ohio Valley, our team of experts deliver outstanding customer service and dependable door installations that you’ll love for years to come.